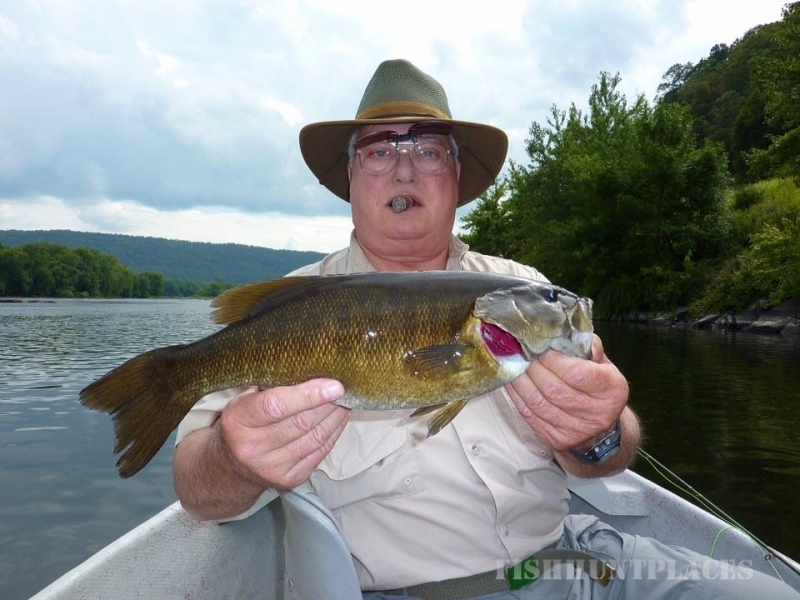 Brian Shumaker is the owner of Susquehanna River Guides, specializing in fly-fishing for smallmouth bass on the Susquehanna River that runs through Harrisburg, Pennsylvania. 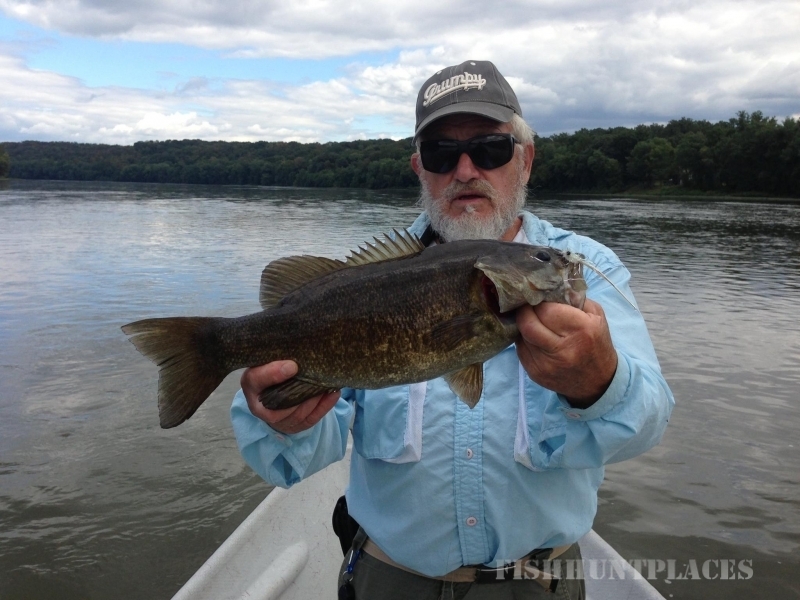 The Susquehanna River is a fertile limestone river and home to one of the best smallmouth fisheries in the East. This majestic river is rich in food, with rock ledges and wide shallow riffles laden with nymphs, crayfish and other foods. 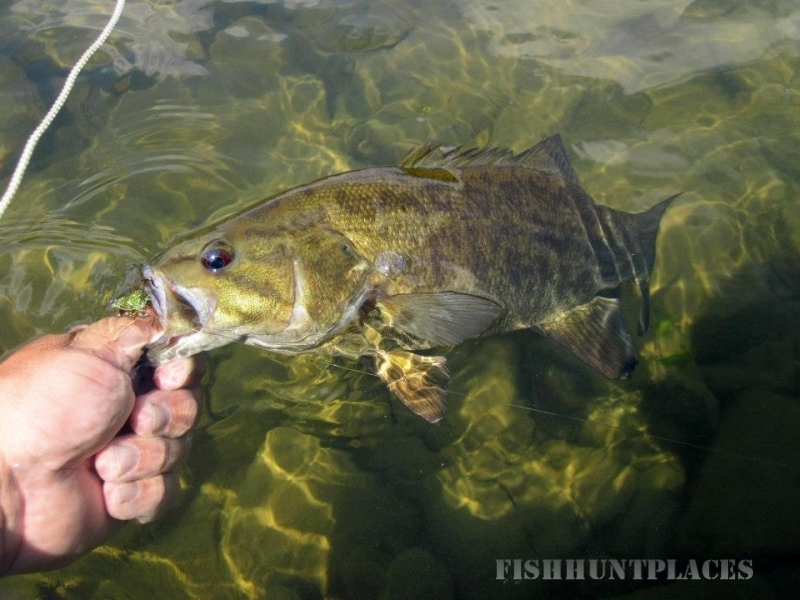 This environment ensures prolific hatches and rapid growth rates and holds the promise of thrilling smallmouth fishing! 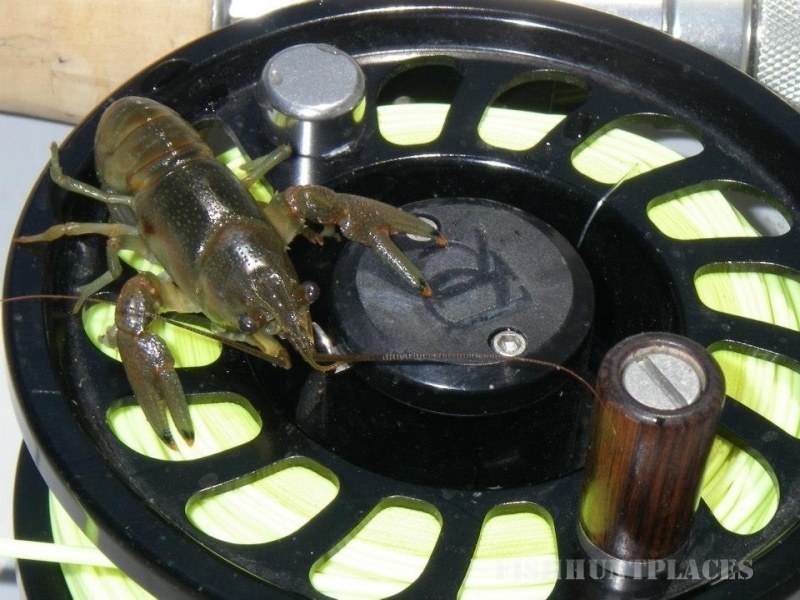 Brian’s love of fishing started at an early age, encouraged by his father. After years of exploring the fascinating island-studded river, Brian started Susquehanna River Guides in 1993 as a way to share his love of the river and fly fishing with others. 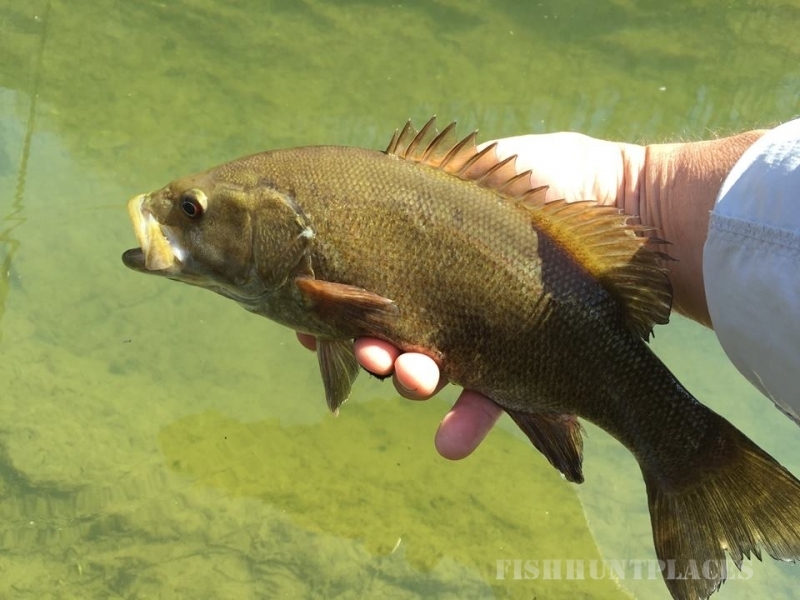 Today, clients from every reach of the U.S. and as far away as Canada travel to Central Pennsylvania to discover the thrill of fly fishing for smallmouth bass. Off the river, Brian is active with various organizations, including Smallmouth Alliance and Trout Unlimited, and has been a guest speaker for many local and regional organizations. Publications such as Fly Fish America have covered Susquehanna River Guides, as well as regional newspapers and publications.